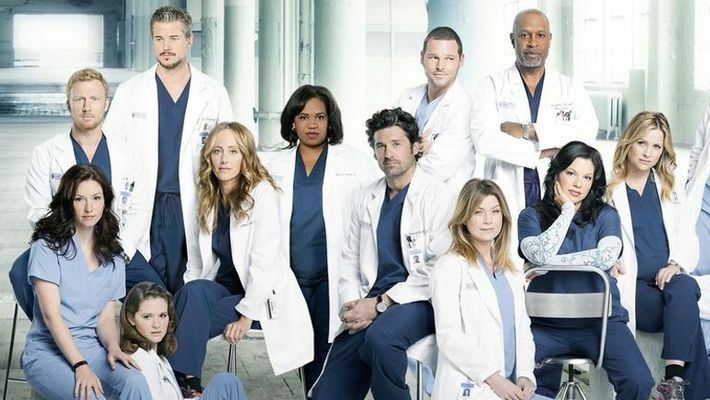 "Grey's Anatomy" has scored a super-sized season 15 order as ABC has ordered three additional episodes to the hit medical series, bringing the tally up to 25. According to The Hollywood Reporter, the development has the show inching closer to becoming TV's longest-running primetime medical drama ever. The Ellen Pompeo-fronted series currently ranks as the network's No 1 series for the 2018-19 broadcast season. Krista Vernoff serves as showrunner on the series, created by Shonda Rhimes. Last January, Pompeo inked a new two-year contract with the ABC Studios for seasons 15 and the potential 16 installment of the show; she now earns USD 575,000 per episode. The deal also gives her a producer tag on the long-running medical drama, along with a co-executive producer credit on its upcoming spin-off. "Grey's Anatomy" returns for the second half of season 15 on January 17.